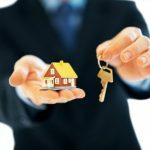 The gift of real estate is the gift that keeps on giving, but you need to do it in the right way! 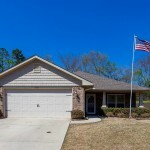 Huntsville AL Home for Sale: 110 Hickory Glen Circle, Huntsville AL 35811. 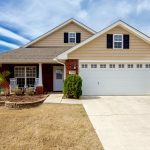 MLS# 1035908. 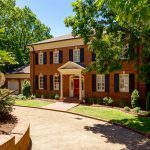 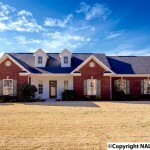 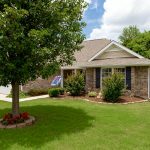 Well maintained brick home with mountain views!